The Isle of Arran dominates the Firth of Clyde. A favourite haunt of holidaymakers, it is also a place of fascination for the geologist, offering a huge variety of rocks that represent a massive slice through geological time. From the ancient bent and buckled strata of Dalradian - a small fragment of the roots of the once mighty Scottish Highlands - the dramatic Northern mountains through which ice gouged its way during the Ice Age, to the relatively recent (some 60 million years ago!) rocks associated with the Arran volcano, the geological record tells an amazing tale. 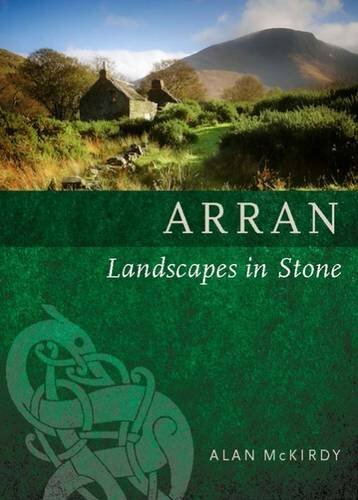 This book is a fascinating introduction to the landscape of Arran - one of the significant geological areas of the country.